It’s now official. 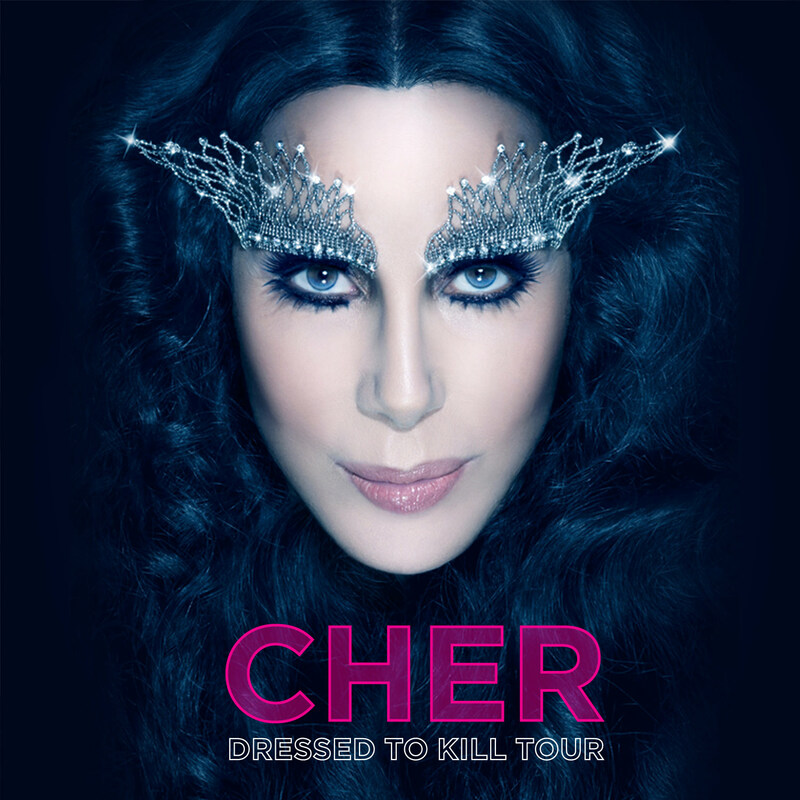 The one and only Cher herself revealed that she will kick off her “Dressed To Kill” 49-city North American Tour beginning in Phoenix on March 22 with stops around the country, including Raleigh, NC. Cher shared the news with her fans following her performance on the Today Show on September 23. For all online tickets purchased (presale and general public), ticketholders will receive a free copy of Cher’s new album “Closer To The Truth,” out September 24 on Warner Bros Records.